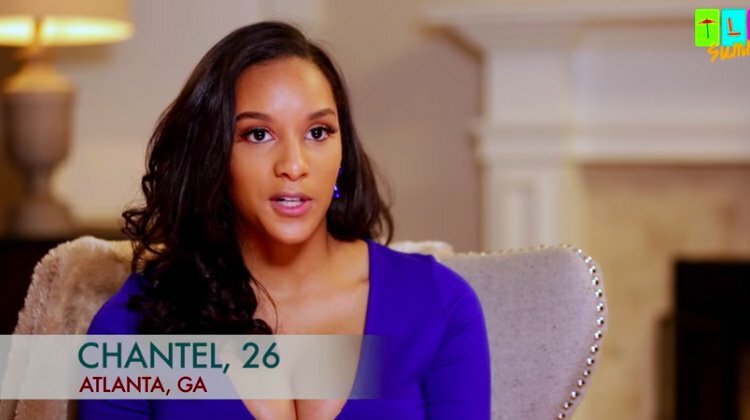 Brand New Seasons Of Love After Lockup & 90 Day Fiance Announced! This fall and winter are about to get a whole lot better because the geniuses at Sharp Entertainment are giving the people more of what we’re asking for: brand new trainwrecks! 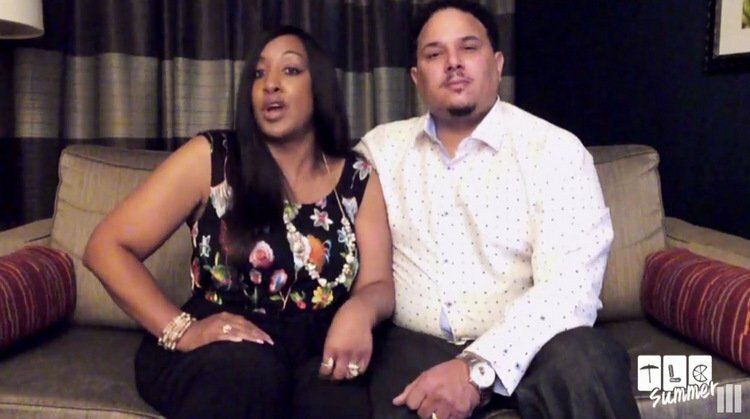 Our dearly beloved Love After Lockup is all set to premiere this December on WEtv for its second season, and the OG of TLC’s “90 Day” universe – 90 Day Fiance – will premiere its season 6 installment on October 21. Yes, things are about to get a little bit more stupider. 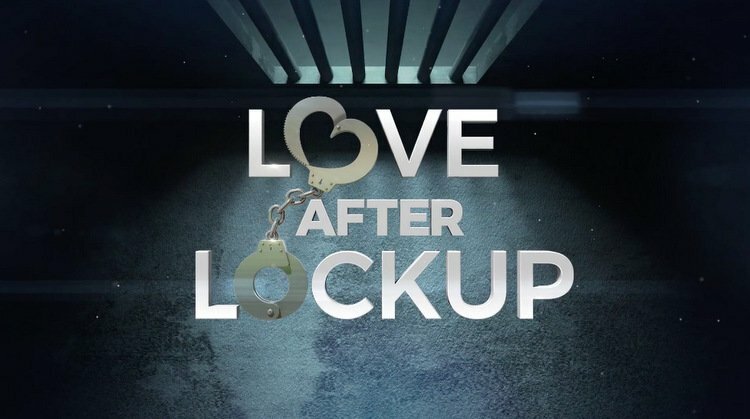 An all new cast of prison inmates and their pen-pal lovahs will grace our screens for season two of Love After Lockup, and if it’s anything like season one, we are in for a rare treat. Last year we witnessed a Mormon mom marry an ex-gangster, complete with a wedding cake in traditional Crip colors. Really, what more can you ask for? 90 Day Fiancé has brought us many dramatic couples over the years. Molly Hopkins and her (now ex) husband, Luis, are no exception. 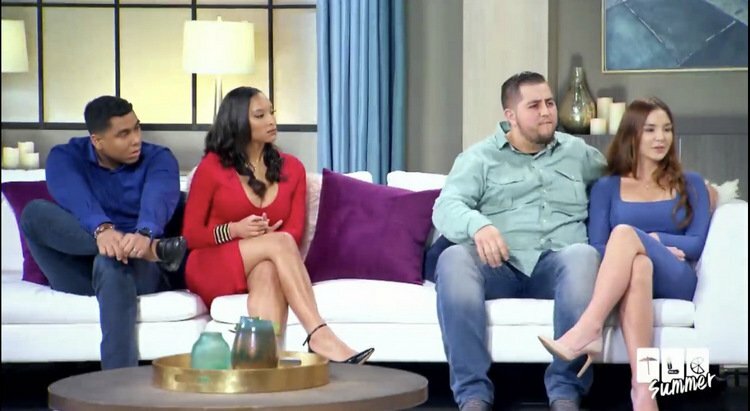 Molly and Luis’s love affair was documented on last season’s 90 Day Fiancé, and continued on 90 Day Fiancé: Happily Ever After, where viewers witnessed the dissolution of their marriage once and for all. Molly recently sat down to chat with me on my podcast, Pink Shade With Erin Martin, to explain what unfolded behind the scenes of TLC’s hit show, how Luis changed his tune when he came to the U.S., and how she’s been dealing with the backlash of social media since the shows have aired. “We believe part of what we hear, and ALL of what we see,” says Molly, explaining how the backstory she shared with Luis was vastly different from the one we watched. Instagram Roundup: Kathryn Dennis, Captain Lee Rosbach, Dorit Kemsley, Andy Cohen, & More! 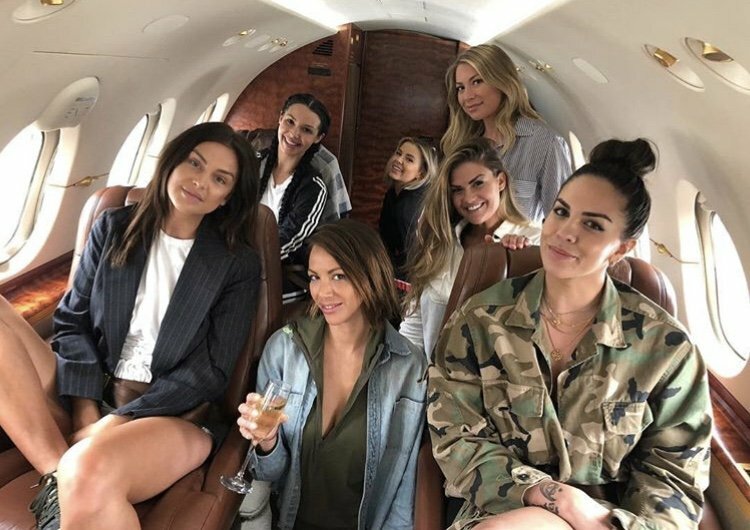 After years of hating on Lala Kent for her private jet access, all of the female cast members from Vanderpump Rules caved and took her up on the offer to take a trip in the PJ. Yes, you read that right: ALL of the female cast members from Vanderpump Rules were on the same trip. Stassi Schroeder, Brittany Cartwright, Scheana Marie, Ariana Madix, Kristen Doute, and Katie Maloney all went on a girls trip- which was hopefully filmed for the show and chock full of some drama. Other reality TV stars enjoyed the best of what the summer weather has to offer. Teen Mom cast member Leah Messer took her three daughters to the beach. Real Housewives of Orange County alum Heather Dubrow enjoyed some pool time with her daughters. New Jersey Housewife Teresa Giudice played on the beach with her youngest daughter Audriana Giudice.